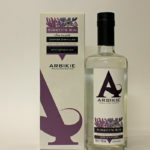 Arbikie Kirsty's Gin is named after the first master distiller whose chosen botanicals are; Kelp, Carline Thistle and Blaeberry to embody the elements of ocean, rock and land that surround the distillery. 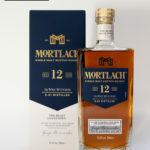 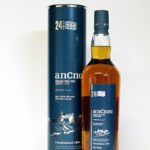 Now on the fourth generation these Scottish farmers use traditional distilling methods and a copper still and blend three perfect potato varieties to create a spirit they describe as deliciously smooth and creamy and also Gluten free. 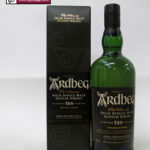 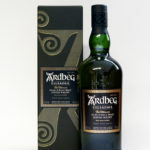 Ardbeg An Oa uses a "gathering VAT" which is charged from several different types of cask including new charred oak, ex-PX sherry and first fill ex-Bourbon. 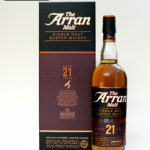 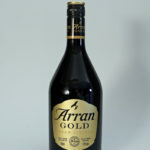 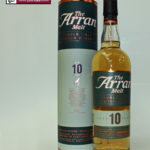 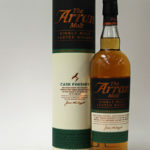 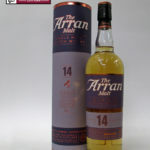 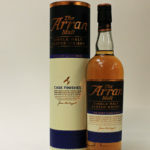 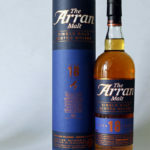 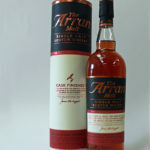 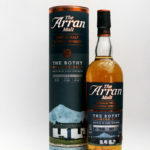 The Arran 10 Years Old is a fresh amd vibrant expression of the Arran malt with all the hallmarks of the classic island style.